We have a number of volunteer drivers (Earth Angels), and we encourage you to submit a request for ground transportation if you need it. 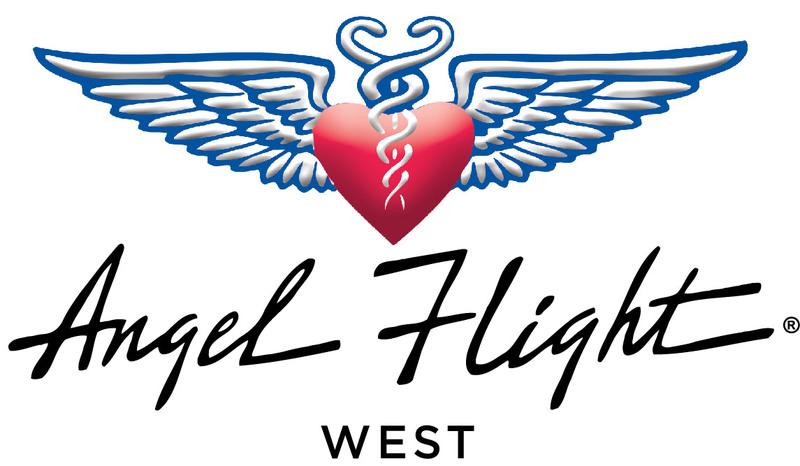 We are currently working on expanding our Earth Angel program to provide ground transportation for our passengers in all of the states we fly in. However, please know that at this time we have far fewer Earth Angels than we do pilots, and it is important you have a plan to get to and from the airport and/or your treatment facility if we are unable to secure an Earth Angel for you.